Diana has been working at the Center since it opened in 1989. 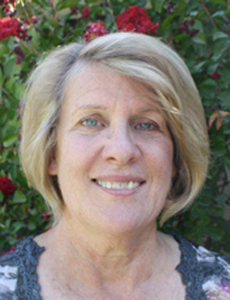 Before partial retirement in 2011, Diana served as Office Manager for many years. Now working part time, she is our primary receptionist on Saturdays, provides extra coverage for us whenever we need her to, and still knocks out typing projects with the best.